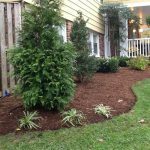 Creating a beautiful home with curb appeal starts with your vision of paradise: Gardens which welcome you with color in the spring that continue into the fall; trees and shrubs that frame your home and provide shelters for birds and butterflies; and hardscape that unites your vision. 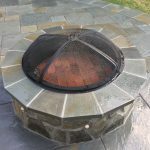 Burke Nursery & Garden Centre understands the importance of creating your vision and its experts are here to facilitate making your dreams a reality. 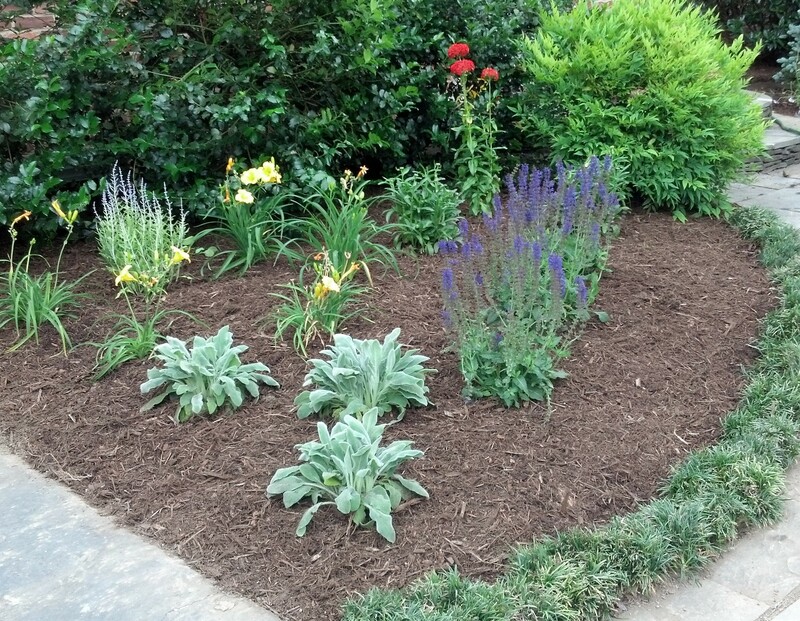 Our landscape architect has the expertise to facilitate your vision. With her creative abilities she is able to develop a plan that is uniquely yours and within budget. 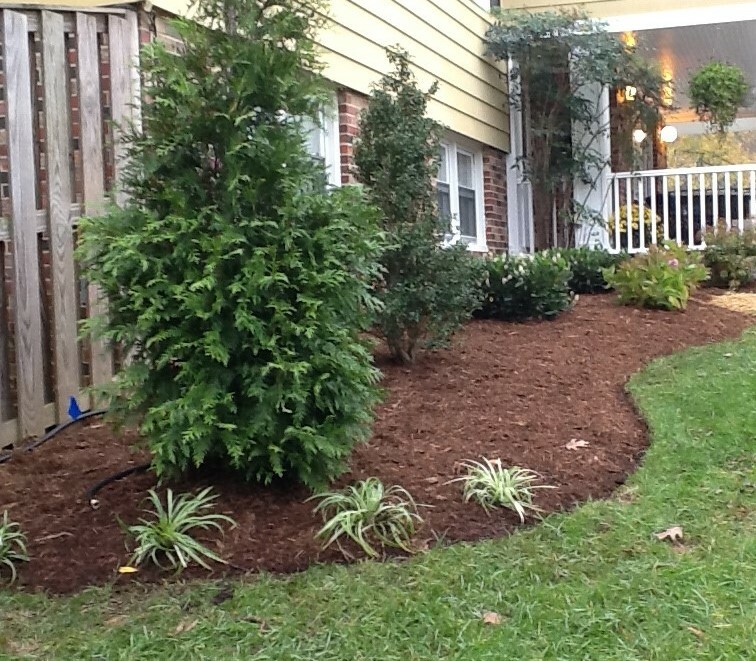 Whether you live in a single-family home or a townhouse, our landscape architect can create a yard of beauty. Once our landscape architect designs your unique landscape plan, Burke Nursery & Garden Centre provides a wonderful selection the perennials, trees, and shrubs to fill your vision. 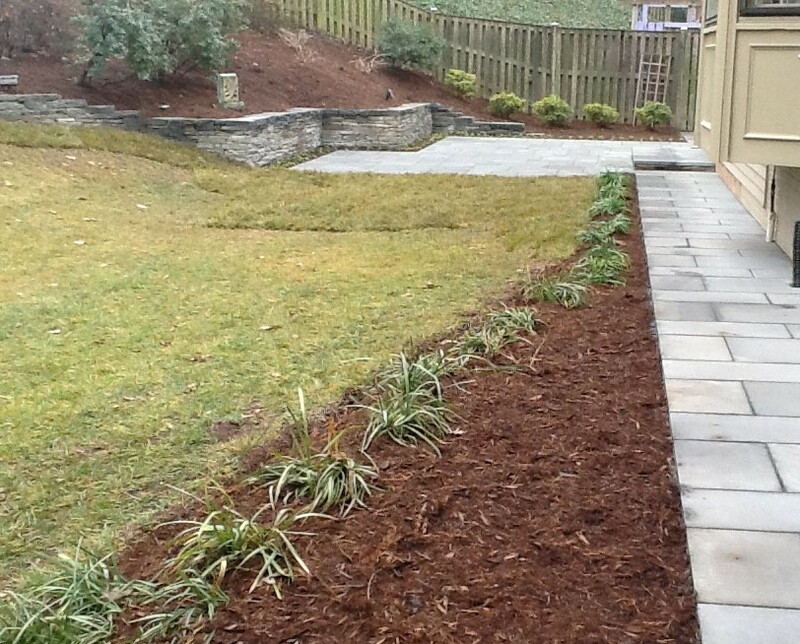 Its high quality installation crew brings your yard to life. 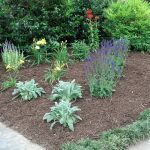 “When our realtor saw your (Donna Pivik’s) landscaping she suggested we raise the asking price by $10,000 which we did and got the full price offer. Donna’s work was totally worth the price and more!” C. LeeDecker, formerly of Fairfax Station, VA.
“The design sense and command of plant materials from your landscape designer is excellent. Her ability to come up with big ideas but also to adjust to our budget and preferences was terrific. We presented her with challenges which she met. 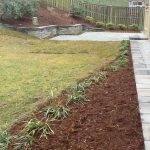 I definitely recommend her for landscape design assignments, supervision of installation, and follow-up.” L.R., Falls Church, VA.